The Ministry of Trade has decided to postpone for six months the application of rules saying coal and crude palm oil export shipments should use Indonesian insurers, the country's leading coal industry association said. The decision would be the second time that application of the rules, issued in October and due to come into effect on Aug. 1, have been postponed. The rules were part of trade regulations intended to boost the role of the archipelago's shipping industry and save foreign currency. Elements of the regulations were postponed in April to 2020 with little clarification from the trade ministry. The decision to postpone the insurance rules was announced by the ministry at a brief meeting with industry representatives on Thursday (26/07), Indonesian Coal Mining Association (ICMA) executive director Hendra Sinadia told Reuters. "Everybody is very anxious," Hendra said, referring to coal buyers and exporters confused about how they could put the rules into practice for shipments sold on a free-on-board (FOB) basis, on which the vast majority of Indonesia's coal exports are sent. Under FOB terms insurance is the responsibility of the buyer, Hendra noted. Trade Minister Enggartiasto Lukita is expected to formally announce the decision on his return from a visit to the United States, Hendra added. Enggartiasto is due to return to Jakarta on July 28, according to the trade ministry, though its representatives did not immediately respond to questions on the matter. Ido Hotna Hutabarat, chief executive of coal miner Bumi Resources unit Arutmin Indonesia, said the rules were unworkable. "This cannot be carried out for FOB sales because we don't have rights to control the buyer," he said, adding that FOB shipping terms were preferable as they were lower risk. Indonesian Palm Oil Association (Gapki) executive director Mukti Sardjono said on Wednesday Gapki would discuss how to implement the rules with the Trade Ministry. "We hope the implementation of this regulation won't be a disincentive for exports," he said. 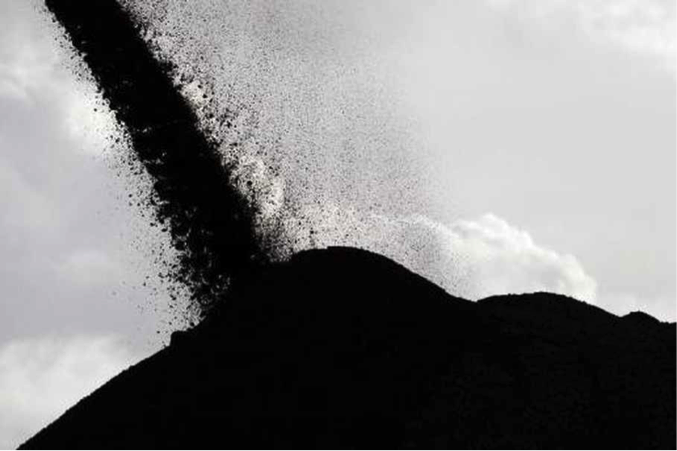 Dody Dalimunthe, executive director of the Association of General Insurance Companies of Indonesia (AAUI), said there were 73 Indonesian insurance companies that can cover coal and CPO shipping. "And many companies already use this insurance," he said. Earlier, ICMA chairman Pandu Sjahrir said diplomats from several countries including Japan had asked the trade ministry for a transition period for the insurance rules to come into effect. The Japanese embassy did not respond to a written request for comment.